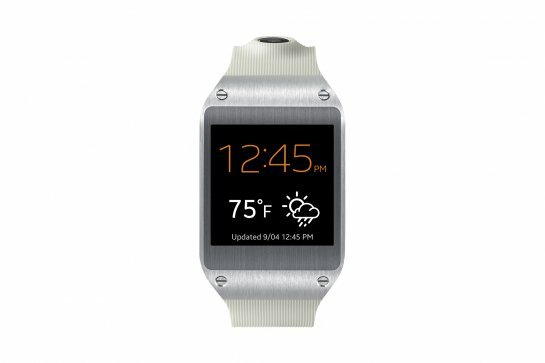 Samsung, one of the worlds largest manufacturers of electronics has revealed a new piece of tech to the world, the Galaxy Gear. This will be Samsung's chance to make a break into the realm of existing smart watches and prove to the world they can bring something new and innovative to the playing field. Samsung's decision may be considered a good one in order to establish a lead as rival company Apple has been rumored to also be in the makes of a similar device. Currently there are about three manufacturers of smart watches on the market today including, Pebble, Sony, Martian and also just recently announced Qualcomm. So with that, there has been quite a lot of talk surrounding smart watches and their uses putting Samsung in a very good position to work off of.